THE REPAIR SQUAD Offers NEW CONSTRUCTION HOMES. 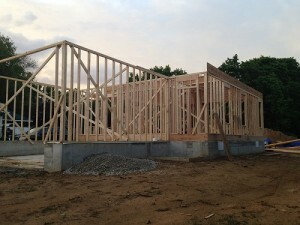 Now that we are seeing some Economic Growth in Real Estate, we have begun Building Again! 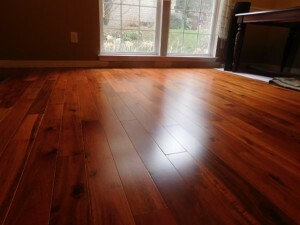 Also, we do RENOVATIONS, Complete Flip’s & Restoration’s. STORM DAMAGE is a serious concern for all of us. With impending storms protect yourself and family first. If storm damage occurs, call Emergency Response first, if needed. Call your Insurance if required, then call THE REPAIR SQUAD! WIND, WATER, TREE, HAIL, LIGHTNING & MORE! MENTION THIS COUPON (RS30) FOR YOUR SAVINGS! Galatians 6: 9 – 10 So let’s not get tired of doing what is good. At just the right time we will reap a harvest of blessing if we don’t give up. Therefore, whenever we have the opportunity, we should do good to everyone-especially to those in the family of faith. 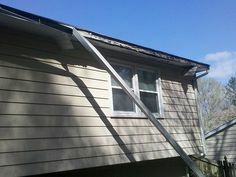 © Repair Squad - handyman service and interior & exterior home repairs in Wilmington, Delaware. Residential construction services.